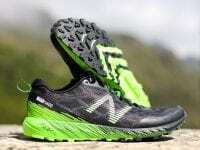 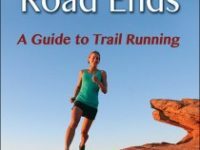 A collection of 40+ trail shoes that hit shelves in late 2018 or early 2019. 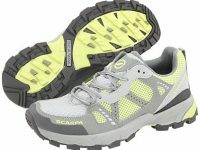 A review of the Scarpa Spin RS. 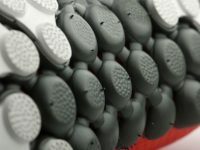 A preview of trail shoes that hit shelves in late 2017 or early 2018. 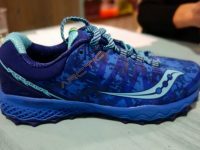 The best new trail shoes from the 2017 Winter Outdoor Retailer show. 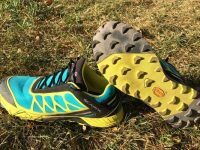 An in-depth review of the SCARPA Atom. 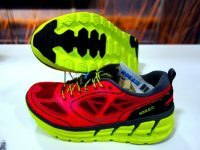 A look at the best new trail shoes of the 2013 summer Outdoor Retailer show. 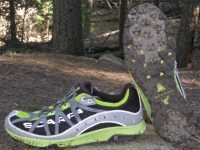 An in-depth of the Scarpa Spark, a sub-10 ounce, 6mm drop all-around trail shoe. 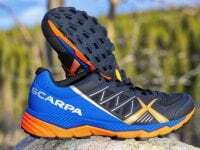 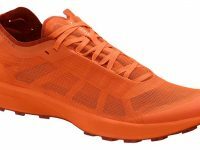 A review of the Scarpa Pursuit: An ecologically-friendly, ballistically-constructed long haul trail shoe for rugged terrain.